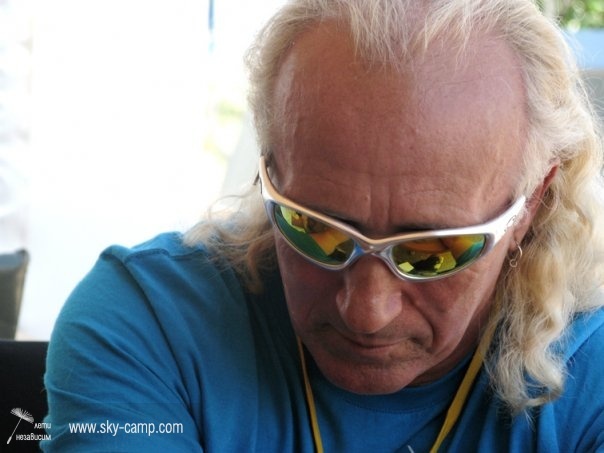 Discover Bulgaria and become a professional Pilot, Tandem Pilot and Instructor with APPI master instructors and Sky Camp Club. Discover Bulgaria and become an APPI professional. 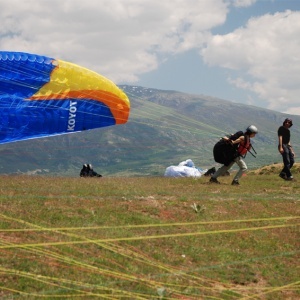 Sing up for professional paragliding courses with APPI master instructors. Download the document below for the detailed program by days. 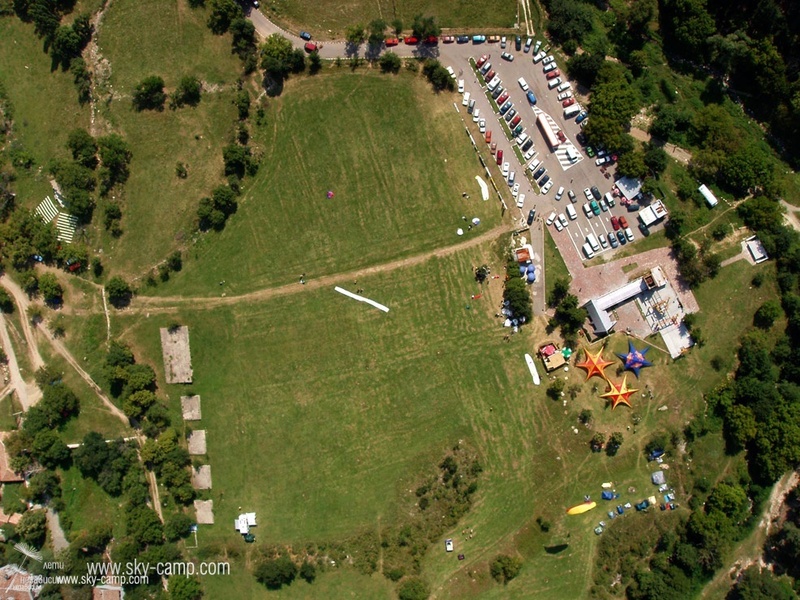 The project “Fly more” of the Sky camp club (“Fly independent”) is an opportunity for accessible training of pilots in Bulgaria and for attracting pilots and professionals from around the world. 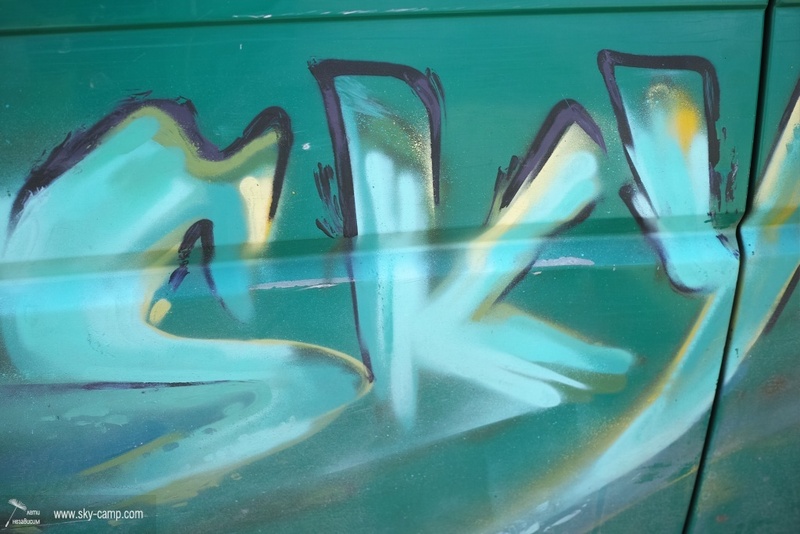 Supported by a grant from Switzerland through the Partnership and Expert Fund. 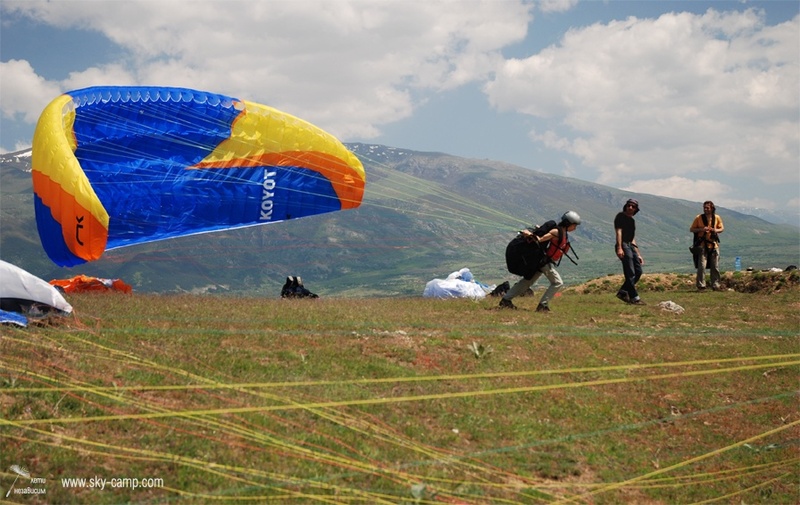 Objectives: theoretical elements for paragliding pilots. Each course proposes important and advanced items, as well as an updating with recent knowledge. This is not a teaching of the basics of paragliding. The certification for APPI pilot tandem requires to validate an advanced SIV course and first aid certificate. If not, final validation will be confirmed when the pilot passes an advanced SIV course, and get first-aid certificate. This workshop starts with Workshop I (day 1, 2 and 3) and continues with the 2 following days. Aimed at: instructors with more than 2 years/ minimum of 20 students taught from initiation to autonomous pilot level. The certification for APPI instructor requires to validate an advanced SIV course and first aid certificate. If not, final validation will be confirmed when the instructor passes an advanced SIV course, and gets a first aid certificate. This workshop starts with Workshop I (day 1, 2 and 3) and continues with Workshop II (day 4 and 5) (instructor will be part of tandem pilot validation). The perfect microclimate and its chairlift have made Sopot the most famous point of hang gliding and paragliding in Bulgaria. 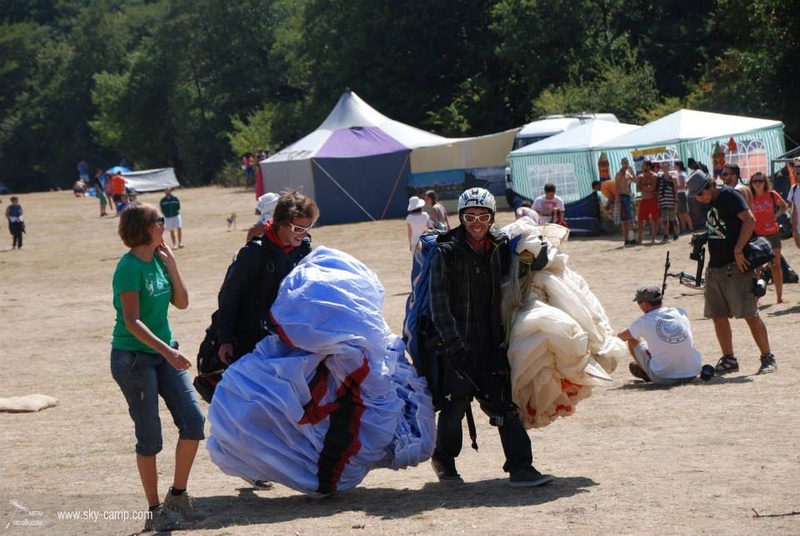 The Paragliding World Championship 2013, qualifications for the World Cup, the festival of free flight “Airheads” and many other competitions have transformed Sopot into the unofficial paragliding capital of the Balkans. Sopot, the birthplace of the famous writer Ivan Vazov, a population of over 12 thousand people. It is situated at 520 meters above sea level, at the feet of the steep south slopes of Stara Planina Mountain in the the legendary Valley of the Roses. Sopot is 136 km east of Sofia. 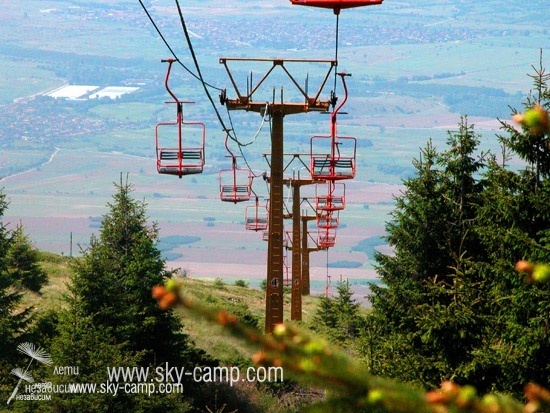 The chairlift will take you to 1600 meters above sea level. Delicious traditional food, cheap accommodation, transport and beer. Close to Sopot there are spa resorts and outdoor swimming pool with mineral water. Beautiful nature, relaxed atmosphere and possibility for camping next to chairlift station. Sopot is a Bulgarian town rich in history and stories of legendary heroes from the National Revival Era. The town has many water fountains bringing fresh water from mountain springs which tell many a secret.